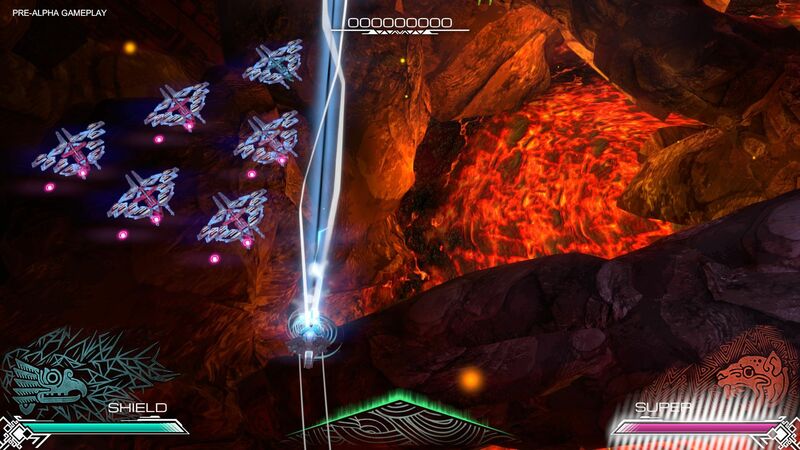 Pawarumi: The Epic Mayan inspired Shoot'em Up, now on GREENLIGHT! A year ago, freshly founded french studio Manufacture 43 started working on their first game: PAWARUMI. 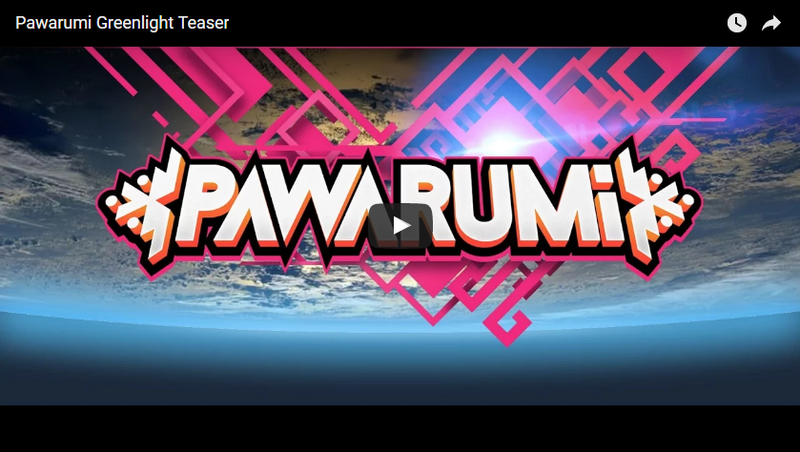 After eleven months of intense work on their original shoot'em up, the team at Manufacture 43 is thrilled to finally announce that PAWARUMI is on Steam Greenlight! 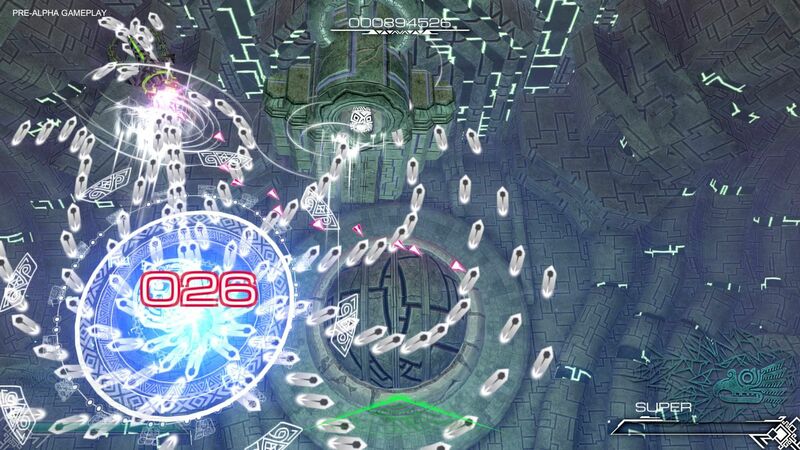 IN A WORLD where the mayan civilization rules with an iron fist, you play as Axo, pilot of the legendary ship Chukaru. Experience her fight with the Council and its limitless armies, become the master of Chukaru's powers and find the meaning behind your actions. A dark secret is yet to be revealed! 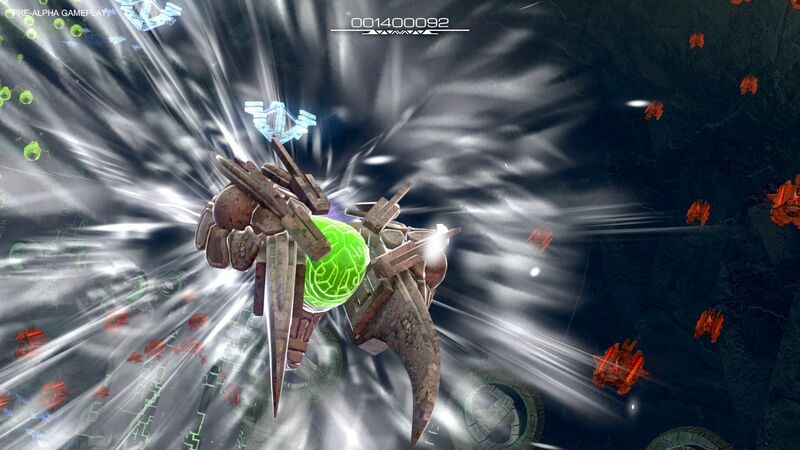 Taking the simple mechanic of rock-paper-scissors one step further, Pawarumi enables the player to do double damage, heal itself or recharge its super attack simply by shooting with one of the three weapons against one of the three types of enemies. This mechanic enables countless ways and strategies to handle each level, first to beat the game, then to reach the top of the leaderboard! Unique Artistic Direction: Set in an unique mesoamerican inspired sci-fi universe and served by 3D graphics that gives opportunity for glorious cinematic staging! Trinity Game Mechanic: Three fused mechanics that enable infinite strategies! Weapon Mastery Scoring System: never letting the scorers down, every run will get the score growing towards the top of the leaderboard! Dynamic Layered Music: Awesome Peruvian Industrial Metal soundtrack carefully crafted by our man Grégory Desmurs. You can be sure that you never heard anything like this! And depending on how well you play the game music will change accordingly to the situation. Manufacture 43 developers, while still very much focused on the game, are working on a kickstarter campaign for Pawarumi. This campaign will be the only way to get a physical copy of the game and a great way for the fans to support this new developer. Get ready to back this original shoot'em up and get some sweet exclusive perks, early in 2017! Manufacture 43 is an independent game studio based in Bordeaux, France, one of the best city to travel to as read in Lonely Planet. The three founding members, Alexandre, Charles & Daniel, two graphic artists and a programmer, have worked the past 8 years in the videogame industry before starting their own adventure. They sweat blood to offer the players original creations with sleek graphics and mechanics that capitalize on the legacy of the classics. Follow them on Facebook and Twitter to get to know more about Pawarumi. Follow the creation of the game on their Twitch Creative Channel and the studio's everyday life on Instagram.